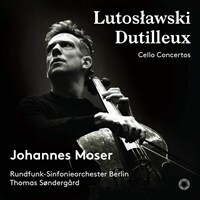 This album features cello concertos by Witold Lutoslawski and Henri Dutilleux performed by the multiple prize-winning German-Canadian cellist Johannes Moser and the Rundfunk-Sinfonieorchester Berlin, conducted by Thomas Søndergård. 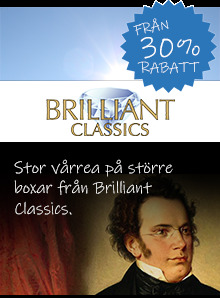 These works, premiered in 1970, are two of the biggest gems of the twentieth century, the golden age of the cello. 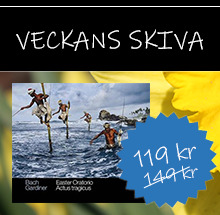 While equally virtuosic and engaging, both pieces showcase different aspects of the musical landscape of the late twentieth century. 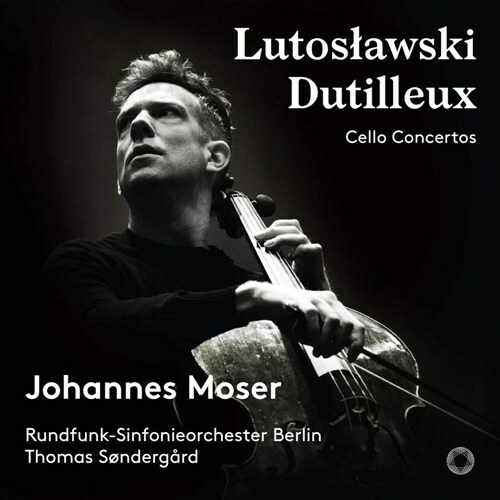 Lutoslawski’s concerto explores the possibilities of chance composition in the form of a duel between the solo cello and a ferocious orchestral accompaniment, in which the individual ultimately prevails. 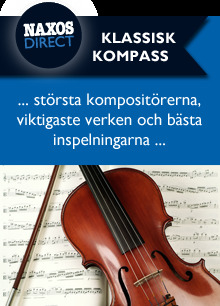 In comparison, soloist and ensemble work together more smoothly in Henri Dutilleux’ “Tout un monde lontain”. 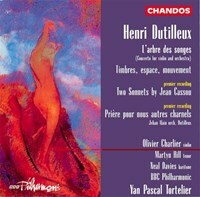 In this “cello concerto”, the composer invokes a mystical “world from afar”, inspired by Baudelaire quotes and full of allusions to French musical greats such as Debussy and Messiaen, while simultaneously sounding unmistakably Dutilleuxian. 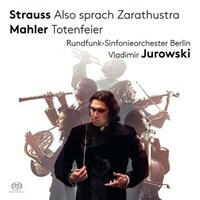 This is Moser’s fourth album as an exclusive PENTATONE artist, after releases with the cello concertos of Dvorak and Lalo (2015), Elgar and Tchaikovsky (2017) and works for cello and piano by Rachmaninov and Prokofiev (2016, awarded with a diapason d’or and ECHO Klassik 2017). 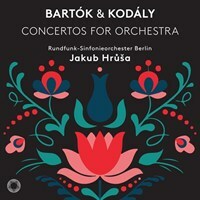 The Rundfunk-Sinfonieorchester Berlin has an even longer track record with PENTATONE, including albums with Vladimir Jurowski (Mahler/Strauss 2017, Schnittke 2015) Jakub Hruša (Bartók/Kodály 2018) and Marek Janowski (complete Wagner operas, 2011-2013). 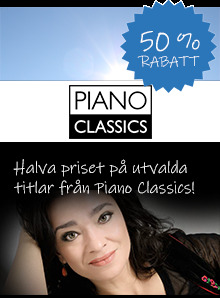 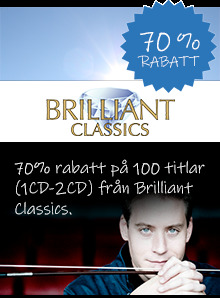 Om du tycker om Cello Concertos, berätta det gärna för dina vänner! 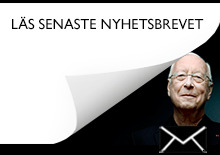 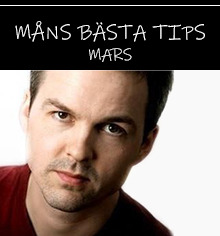 Du kan snabbt och enkelt dela denna sida direkt på Facebook, Twitter och via e-post här nedanför.